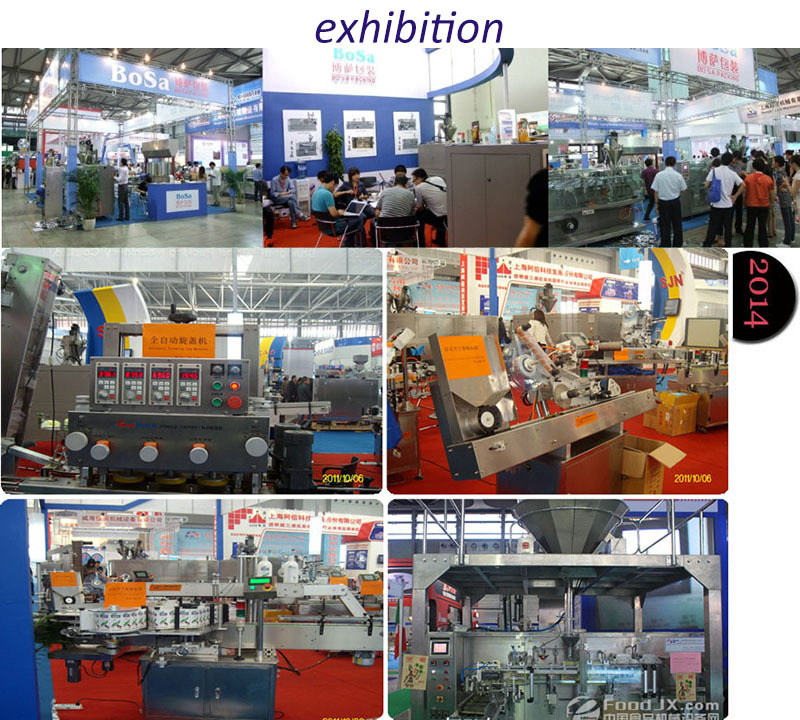 Grepack has already attended many international exhibitions held in different countries these years . And left good image to the potential customers all around the world . In 2015 , we attended the 16th International Food,Pharma,Cosmetic Processing&Packaging Exhibition,held in Jakarta,Indonesia. This year , we have already booked the booth of American and Srilanka exhibition etc,the list as below showed some of our exhibitions we will attend this year.